CRIMINAL MINDS: CBS PRESS RELEASE FOR "DAMAGED". 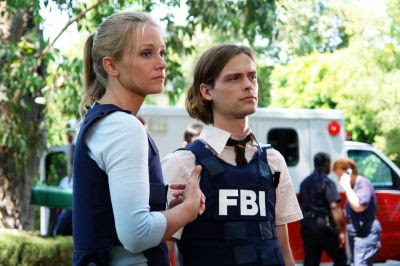 "Damaged" - When Rossi decides to revisit an unsolved case from his past, the BAU team steps in to help him unravel the circumstances behind the mysterious murder of two young parents nearly 20 years before, on CRIMINAL MINDS, Wednesday, April 2 (9:00-10:00 PM, ET/PT) on the CBS Television Network. This episode was written and directed by Executive Producer Edward Allen Bernero. CRIMINAL MINDS: CBS VIDEO WELCOMING BACK THEIR SHOWS! 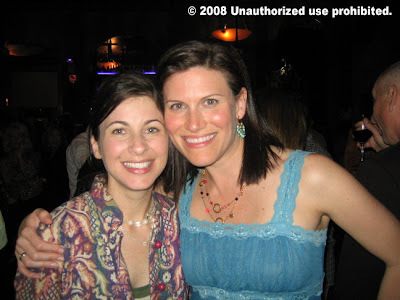 Criminal Minds: Today is Criminal Minds' fan Nebula's (aka Elizabeth L.) birthday! Please join me in wishing her a very happy birthday! She's a co-moderator on the Criminal Minds Conversation Yahoo Group as well as a moderator on the Criminal Minds Fanatic Message Board. 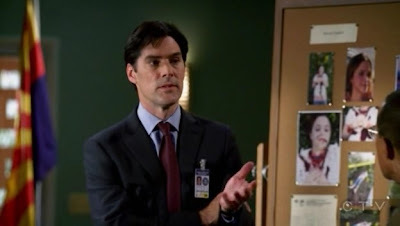 Criminal Minds: Please join me in thanking Deb Fisher and Erica Messer for joining us in the chat room last night as we celebrated the first anniversary of the Criminal Minds Fanatic website message board. Our 'Gruesome Twosome' are always fun guests and last night was no exception. If you weren't excited enough about the upcoming episodes before the chat then I bet you left the chat totally pumped up and excited. All of our writers are uniquely special and totally gifted but our gal pals have come to own a piece of our hearts. We adore our Twosome! CRIMINAL MINDS: ANDREW WILDER & JIM CLEMENTE GUEST LECTURING. CRIMINAL MINDS ON INFANITY THIS WEEK. CRIMINAL MINDS will be featured on InFANity, the weekly magazine show that goes behind-the-scenes of TV's hottest shows, on the dates and times below. 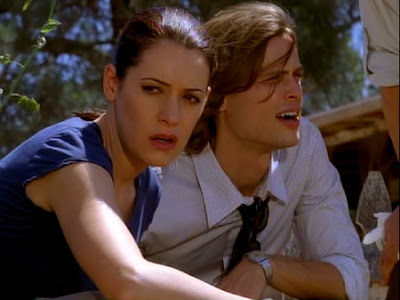 Lets tune in and get pumped up for the new Criminal Minds episodes that are coming our way soon! CRIMINAL MINDS: THANK YOU ANDREW WILDER. 'Criminal Minds' star Kirsten Vangsness, Nanny 911's Nanny Stella, 'Notes From the Underbelly' star Rachael Harris and 'Iron Chef' judge and Mom-a-licious creator Domenica Catelli add style to the industry's most fun fundraiser. LOS ANGELES, March 26 /PRNewswire/ -- The Fourth Annual Open Toe Shoe Party will be held Saturday, April 5th from 1pm - 4pm at the Loews Santa Monica Hotel. The event will raise funds for The One Small Voice Foundation. "All guests are invited to join the contest and our celebrity judges will determine who has the best open toe shoe look for spring 2008," said Debbie Katzbeck, President of The One Small Voice Foundation. Returning celebrity judges for this year's event include co-star of CBS' hit drama "Criminal Minds", Kirsten Vangsness, and Nanny Stella from FOX's "Nanny 911". Rachael Harris, co-star of ABC's hit drama "Notes from the Underbelly" makes her debut on this year's panel of judges, along with "Iron Chef" judge and Mom-a-licious creator Chef Domenica Catelli. In conjunction with the contest, a silent auction will be held. Big ticket items include collectibles of from the biggest stars in both entertainment and sports, as well as a week's stay at a luxury condo in Vail, Colorado and a private kitchen consultation/cooking lesson with Chef Catelli. "The event is receiving generous support from Stanley Convergent Security Solutions, CBS Television Network, Stuart Cellars and Amazing Cosmetics," Ms. Katzbeck continued. "As a result of their generosity, 100% of the profits of this event will to go Optic Nerve Hypoplasia research." The One Small Voice Foundation was started by Debbie Katzbeck and her husband Kevin and is dedicated to fund research at Children's Hospital Los Angeles being conducted on Optic Nerve Hypoplasia by Dr. Mark Borchert. Dr. Borchert is the only pediatric neuro-opthamologist in the world who is researching the cause of this disease, which is the single leading cause of blindness in children. The cause of this disease is the key to finding a treatment and a cure. CRIMINAL MINDS FANATIC MESSAGE BOARD'S ANNIVERSARY. Criminal Minds: Thanks to the hard work and dedication of so many Criminal Minds fans who have moderated and developed the Criminal Minds Fanatic website's message board, the board celebrates its first anniversary today. Thanks as well to Edward Allen Bernero, Simon Mirren and Scott David who have taken some of their time this year to answer questions on the message board. Thanks to the Criminal Minds writers who have joined us in the chat room and to all the members who make the board a place for fun and friendship. 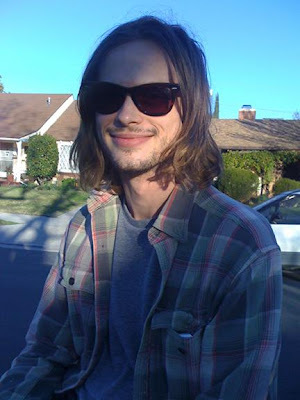 CRIMINAL MINDS STAR A.J. COOK PREGNANT! CRIMINAL MINDS EPISODE INFO FOR "BIRTHRIGHT"
Elizabeth Ann Roberts, Dendrie Taylor, Jennifer Hetrick, Rodney Eastman, Rebekah Brandes, Matt Hoffman, Sally Pressman, Royce Thomas Johnson and Erika Whalen. 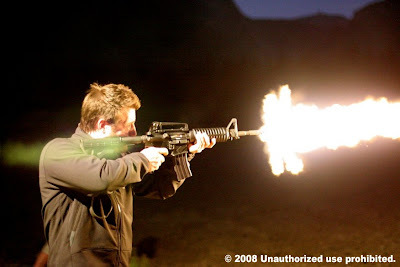 CRIMINAL MINDS SPOILER THREAD FOR "BIRTHRIGHT". Criminal Minds spoiler thread for "Birthright" starring Joe Mantegna, Thomas Gibson, Kirsten Vangsness, Paget Brewster, A.J. Cook, Shemar Moore and Matthew Gray Gubler. Episode written by Debra J Fisher & Erica Messer. Songs: "Honky tonk Woman" by Rolling Stones, "Skin and Bones " by Jet, "Where the devil don't stay" Drive by truckers and "Decoration Day" Drive by truckers. Quotes: Anne Sexton: "It doesn't matter who my father was; it matters who I remember he was." Wordsworth wrote," A simple child. That lightly draws it's breath. And feels its life in every limb. What should it know of death?" Criminal Minds: The Criminal Minds Conversation Yahoo group and the Criminal Minds Fanatic website will be hosting an episode chat this evening at 10pm est. The current password for the chat room is criminal. CRIMINAL MINDS EPISODE DISCUSSION & SPOILER THREAD FOR "IDENTITY". 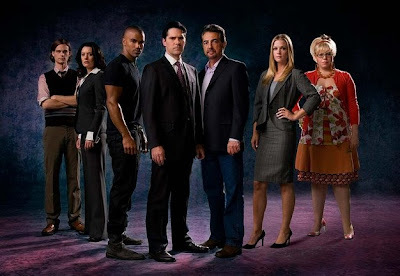 Criminal Minds: Please use this thread for the discussion of Criminal Minds "Identity" starring Joe Mantegna, Thomas Gibson, Shemar Moore, Paget Brewster, Matthew Gray Gubler, A.J. Cook and Kirsten Vangsness. 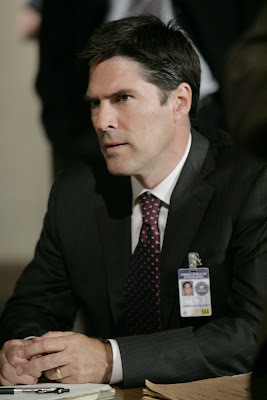 CRIMINAL MINDS EPISODE "IDENTITY" SPECIAL DAY & TIME. 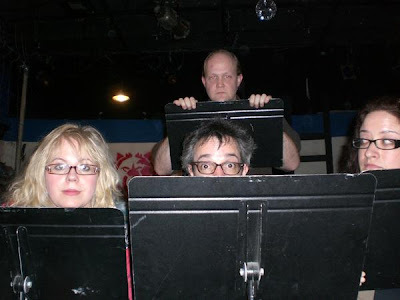 Kirsten Vangsness, David LM McIntyre, Terry Tocantins & Wendi West in ASSISTANCE by B. Walker Sampson (2008) Theater of Note. 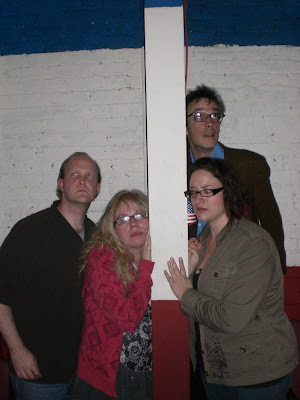 Criminal Minds actress Kirsten Vangsness, Garcia on Criminal Minds, has theater in her blood. She is frequently doing plays. I would love to see her on the stage. 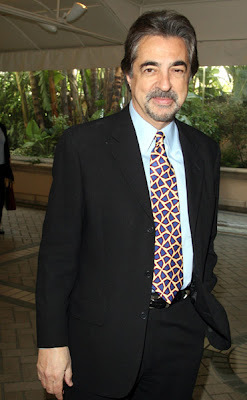 "Criminal Minds" Extra Pressure "A Good Thing" says Joe Mantegna. 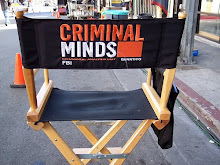 Here is the link to this interview of Mantegna, David Rossi on Criminal Minds. 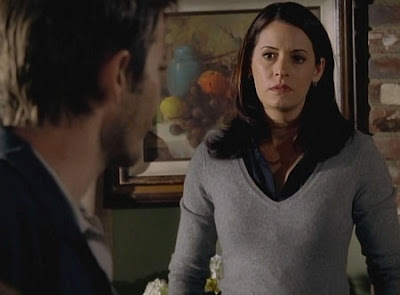 CRIMINAL MINDS SCREENCAPS FOR "IN BIRTH AND DEATH". 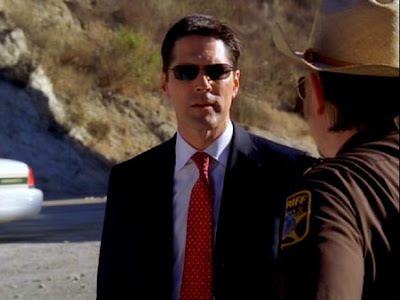 Criminal Minds screencaps for "In Birth and Death" are courtesy of slashgirl. Criminal Minds starring: Thomas Gibson, Shemar Moore, Matthew Gray Gubler, A.J. Cook, Kirsten Vangsness, Paget Brewster and guest starring Mandy Patinkin. CRIMINAL MINDS QUOTE & SONG INFO FOR "IN BIRTH AND DEATH". Quote: George Washington said, "Let your heart feel for the afflictions and distress of everyone, and let your hand give in proportion to your purse." Song: "Make a Memory" by Bon Jovi and "Broken" by Lifehouse. CRIMINAL MINDS: JOE MANTEGNA ON THE RADIO TODAY. 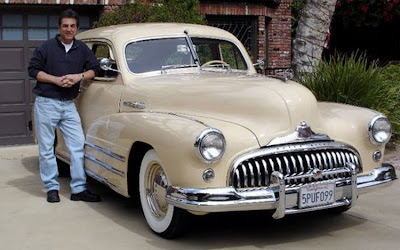 Criminal Minds: Meet Joe Mantegna today at 4pm ET on Movie Addict Headquarters. 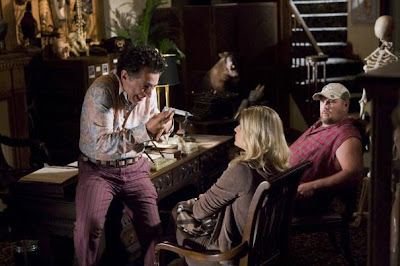 His most current television appearances include The Starter Wife, for which he received an Emmy nomination, and Criminal Minds, in which he plays the intriguing David Rossi. His new film, Elvis & Anabelle, has been selected for screening at this year’s upcoming Sonoma Valley Film Festival. In this gothic love story set in West Texas, Mantegna portrays a brain-damaged mortician. Talk about versatile! 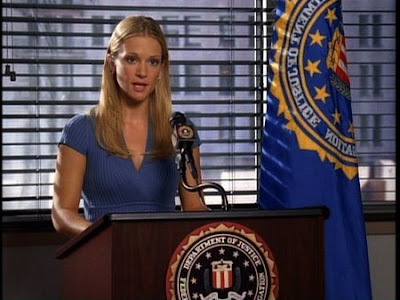 CRIMINAL MINDS: LETS HAVE LUNCH & DISCUSS CRIMINAL MINDS. Criminal Minds: I'm traveling a lot this month. 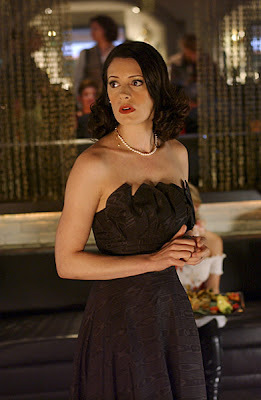 If you live in the following cities then lets meet for lunch and discuss Criminal Minds: Jonesboro AR, Jackson MS, Kennett MO and Greenwood MS.
CRIMINAL MINDS: HAPPY BIRTHDAY TO PAGET BREWSTER! 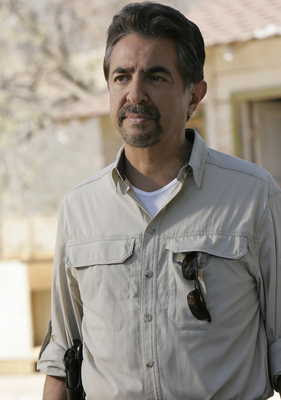 CRIMINAL MINDS: JOE MANTEGNA TALKS ABOUT "WITNESS PROTECTION". Criminal Minds: Actor JOE MANTEGNA jumped at the chance to star in new comedy WITLESS PROTECTION - because it was written and directed by one of his former drama students. Charlie Carner was Mantegna's "prize pupil" when he taught at Columbia college in Chicago, Illinois. The Godfather: Part III star says, "I've just been thrilled to see his progress over the years and see him turn into the fine writer director that he is. "When Charlie called me and said, 'I'm shooting this movie in Chicago I would love you to be in it,' to me it was like a circle completing itself. What a thrill to be in a film that my former student had written and was going to direct." CRIMINAL MINDS OVERNIGHT RATINGS FOR "DOUBT"
Criminal Minds: FOX held the lead at 9 p.m. with "The Moment of Truth," 9.0/14. CBS moved up to second with a "Criminal Minds" rerun, 6.1/9, which narrowly beat "Deal or No Deal," 5.9/9, on NBC. "Supernanny" earned a 4.7/7 for ABC, and a repeat of "Girlicious" on The CW did a little better than in its original airing Monday. Criminal Minds screencaps for "Doubt" courtesy of Stacy. 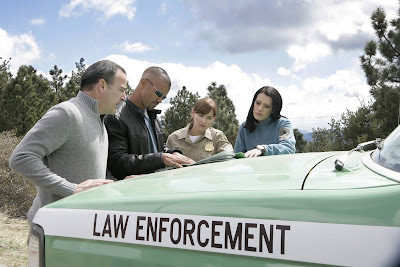 Criminal Minds starring Mandy Patinkin, Thomas Gibson, Paget Brewster, Shemar Moore, A.J. Cook. 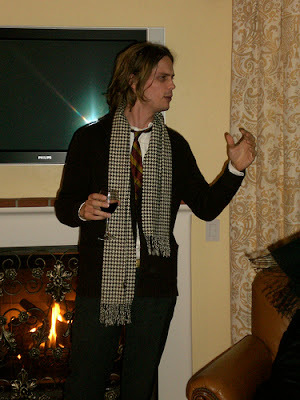 Matthew Gray Gubler and Kirsten Vangsness. 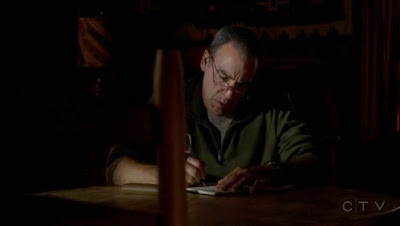 Garcia is using a pen from our group. 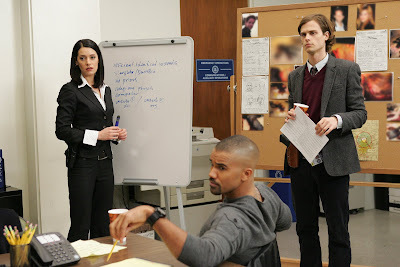 Criminal Minds episode "Doubt" will air on Wednesday, March 5, 9pm est. Starring: Mandy Patinkin, Shemar Moore, Paget Brewster,Matthew Gray Gubler, Thomas Gibson, A.J. Cook and Kirsten Vangsness. Written by Chris Mundy. Directed by Gloria Muzio. Guest starring: Vince Grant, Anthony Diaz-Perez, Tyler Poelle, Angela Oh, Christina Haag, Amanda MacDonald, Kim Estes, Alexa Alemanni, Cole Moira Price, Elizabeth Hendrickson, Tori White, Shelly Cole,and Shawn Michael Patrick. Criminal Minds: Matthew Gray Gubler, Thomas Gibson and Joe Mantegna are featured on this CBS video. New episodes of Criminal Minds are coming soon. Thanks to Lizapest for sending me this link.